In digital marketing things change very fast. May be too fast. There are so many things going on at the same time that it can be challenging to keep up with them. But if you don’t follow the latest trends and news, you can miss the opportunities or start lagging behind. Life is movement. Once you stop moving you are dead. Here is our ultimate list of the 39 conversion optimization blogs for you to explore, find fresh insightful and practical ideas to implement, and work out your conversion optimization muscles. ConversionXL is a conversion optimization agency that runs an outstanding conversion optimization blog. If you are looking for in-depth or unexpected insights and conversion optimization wisdom (or simply a devoted fan of Peep Laja), this is definitely the place. Long well-researched and well-structured articles with actionable ideas, as well as case studies examples will keep you up to date with the CRO world. You know, they don’t write about things, if they cannot write better than the others. MarketingExperiments is the internet based research lab and a part of MECLABS Institute. Do you want to know how best CRO practices actually work? The Marketing Experiments Blog has the largest collection of experiments in optimizing marketing and sales processes. 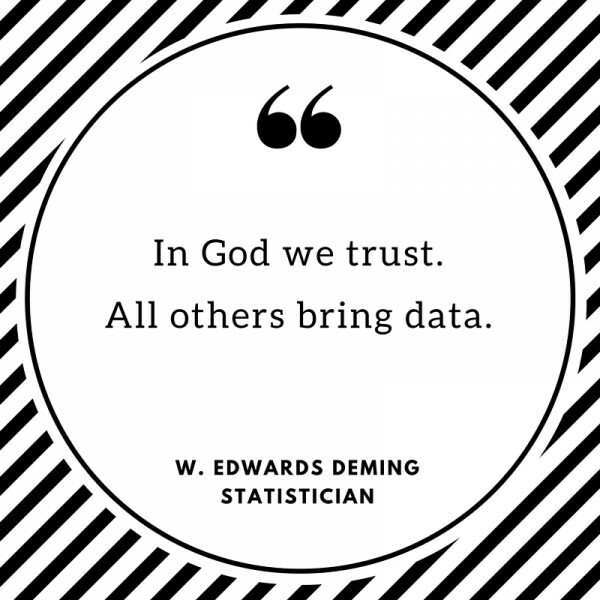 If you really crave for marketing research data, you can find it there. Kissmetrics is an analytics platform with brilliant blog. Detailed articles from digital marketing industry insiders, analytics, and infographics – all these things are there. This is without doubt a thing for those who are looking for some high quality reading. 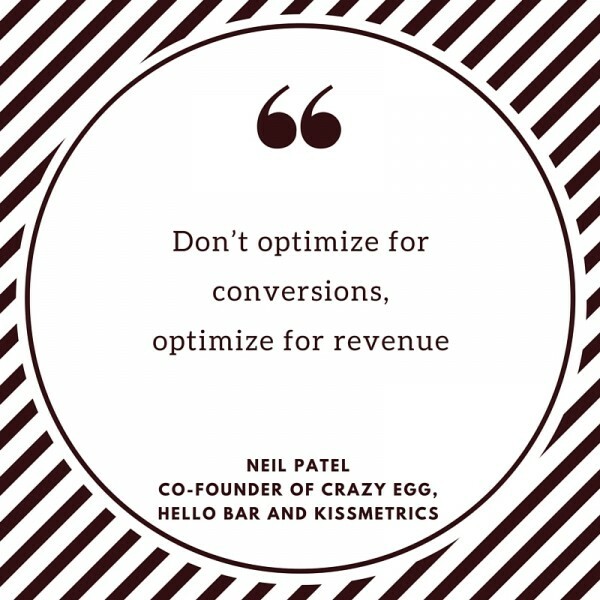 Crazy Egg is a heatmap software co-founded by Neil Patel with an awesome blog about digital marketing that features conversion optimization and analytics as separate sections. Neil Patel definitely likes to write: this blog updates really frequently. There you can find the best compilations of the best practices as well as loads of fresh ideas. Is Bad CRO The New Black Hat SEO? VWO is a conversion optimization platform hosting an impressive CRO blog where you can pick up plenty of practical insights backed up by actual data. Case studies and CRO idea lists will be a helpful tool to freshen up or structure your knowledge about CRO. Unbounce is a landing page builder and A/B testing platform. It has a friendly-tone and entertaining blog on conversion optimization. The blog posts can be really funny, but anyway they have a point. Also, if you are a fan of infographics, you can find a lot of it there. Another blog from pre-historic CRO times: Invesp was founded in 2006 (yes, we are that old, but cool). Basically, this blog has everything your wish: long and detailed articles, infographics, and guides. Conversion Sciences is another A/B testing conversion optimization agency that has stood the test of time (it was founded in 2007). 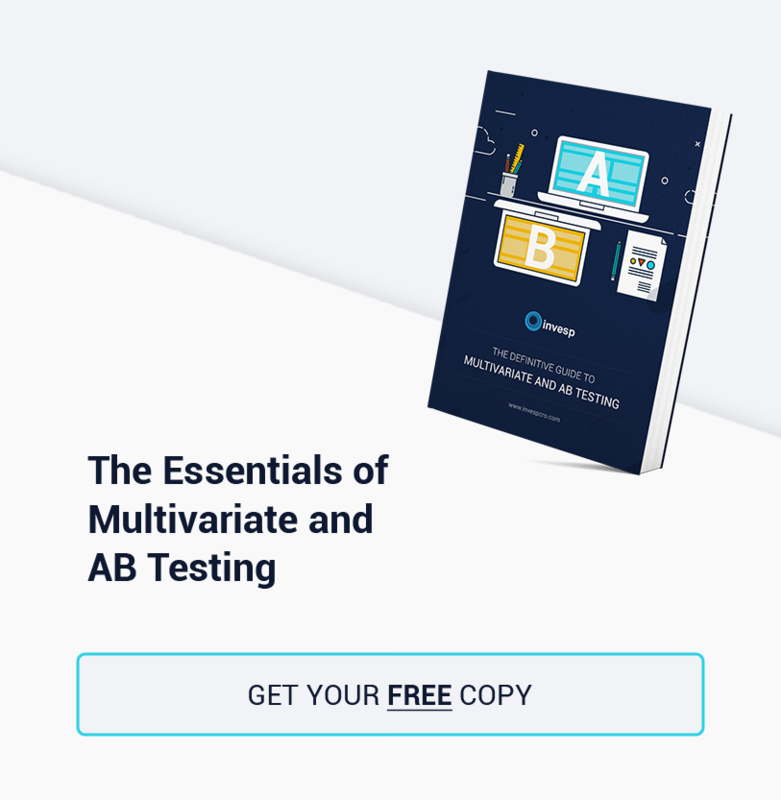 In this blog you can find some remarkable and noteworthy ideas about A/B testing and conversion optimization. Our little testing addicts, this is the place for you . Wich Test Won is a great blog about all kind of testing including tips, videos and quizzes. Test how you like it. Monetate is a testing and personalization company that makes quarterly e-commerce reports and publishes them in its blog. This blog goes beyond pure e-commerce industry news and includes a conversion optimization section. So, statistics lovers will be satisfied with Monetate Q Reports and the other can enjoy insightful articles. Converioner is a CRO agency specialized in emotional targeting. It runs a superb blog with extensive and detailed articled stuffed wıth effective ideas and best practices. 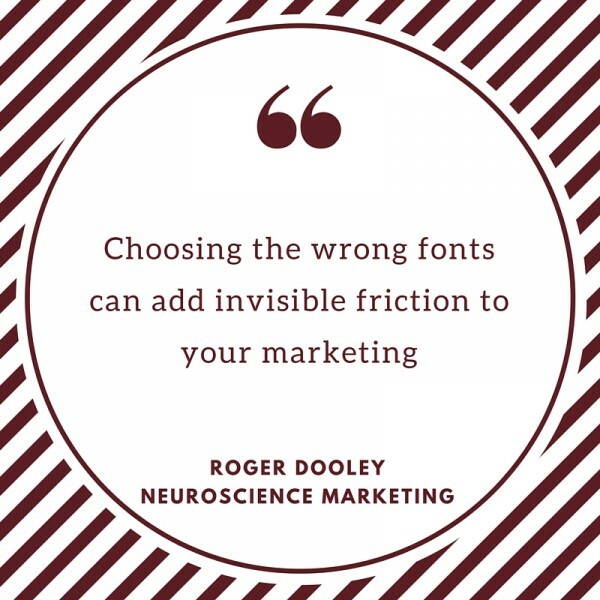 Roger Dooley’s mission is to help you to sell better using brain science and behavior research. And this is absolutely hilarious. The blog doesn’t have many updates, but each post is great, without any doubts. Besides, Roger hosts the Brainfluence podcast. Check it out yourself how you can use behavioral science to achieve higher conversions. Klient Boost is a PPC and landing page design/testing advisory. In you are in the market for long reads covering a lot of stuff on specific topic or some cute gifographics, this is the place. In three words: a very nice blog. Bryan Eisenberg is a CRO Guru, professional keynote speaker and best-selling author. It is a pity that he does not update his blog very often, because his posts are always great. Trueconversions is a conversion optimization platform with a really cool and modern, if not trendy, blog on conversion optimization. They publish unquestionably long articles with a lot of actionable ideas. 30 Conversion Mistakes: Which One(S) Are You Making? WiderFunnel is a CRO company that has been in the CRO game since 2007. Its blog delves into A/B testing, conversion optimization and other things related to them. Wonderful place to learn something new about testing and CRO process. Avinash Kaushik is the famous Google Analytics Gury, Digital Marketing Evangelist for Google and the author of “Web Analytics 2.0”, “Web Analytics: an Hour a Day”. His blog is not about CRO as it is, but about Google Analytics and different tricks you can do with it. Want to read something about google analytics? Online Behavior has a couple of articles for you. This blog is a source of knowledge about web analytics and optimization. Also, it has all kinds of demos and guides. Simo Ahava is a guy who has been a Google Developer Expert for Google Analytics since 2014. In his blog he shares his thoughts on digital marketing, web development, and, what is the most interesting for us, on google analytics and tag management. Optimizely is a testing and personalization tool. The Optimizely Blog offers solid writing pieces with valuable industry insights that are mixed up with eye-catching infographics. It covers a variety of topics including optimization and A/B testing. OptiMonster is a cute green email pigging monster, sorry, we mean it is a customer acquisition and lead generation platform. The OptiMonster blog is a real deal. It filled with practical insights on email marketing, content marketing, and, of course, conversion optimization. Conversion rate experts are one of these CRO dinosaurs who are present in the market since 2006. Their blog is all serious and tends to sound slightly didactic. But if you are able to make your way through client testimonials to actual articles, you will definitely find a couple of CRO gems. Baymard Institute conducts large-scale studies on e-commerce usability. Sometimes you get tired reading about best practices (that are BS according to some people) and it is always nice to switch to science backed ideas. Site Tuners are pioneers of conversion optimization who established their company in 2002 (yes, 14 years ago, when all the dinosaur CRO companies were still amoebas). Here you will find a lot of useful stuff about all aspects of conversion optimization, podcasts and case studies. User Testing is a user research platform. Honestly, this colorful blog is more about user experience and user friendliness. 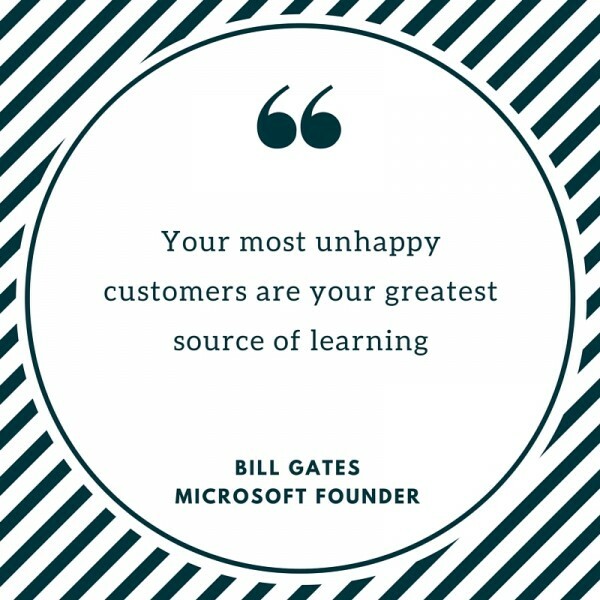 But, as we know, these things are a huge part of conversion optimization. So, we are pretty sure that you fill find there a thing or two to chew. Copyhackers is all about content (and sometimes about growth marketing). Here you can easily find some useful advice on how to support your conversion optimization process with copy. Rich Page is a self-confessed website optimizer junkie, whatever it means, and he has a blog that, regrettably, is not updated regularly. But among his older articles there are plenty of good things, especially for those who are just starting their journey in the CRO world. Convert is an A/B Testing software. In their blog you find very nice compilations of best-practices (might be useful for digital marketing newbies). If you are a devoted fan of infographics, they have it too. Unfortunately, it will be a bit hard to navigate through the blog, because there is no navigation bar and search option is very shy as it hides inside the blog posts. GetElastic is and ecommerce blog with conversion optimization section. Unfortunatly, there are not too many updates. But, may be you will be able to find something for you. Shopify is a thorough and well-though blog on e-commerce with extensive CRO section featuring various CRO industry leaders. This is the blog of Conversion Conference. By the way, it was established by Tima Ash from the Site Tuners. They don’t publish a lot, but it is definitely a nice collection of articles written by the leading CRO experts. 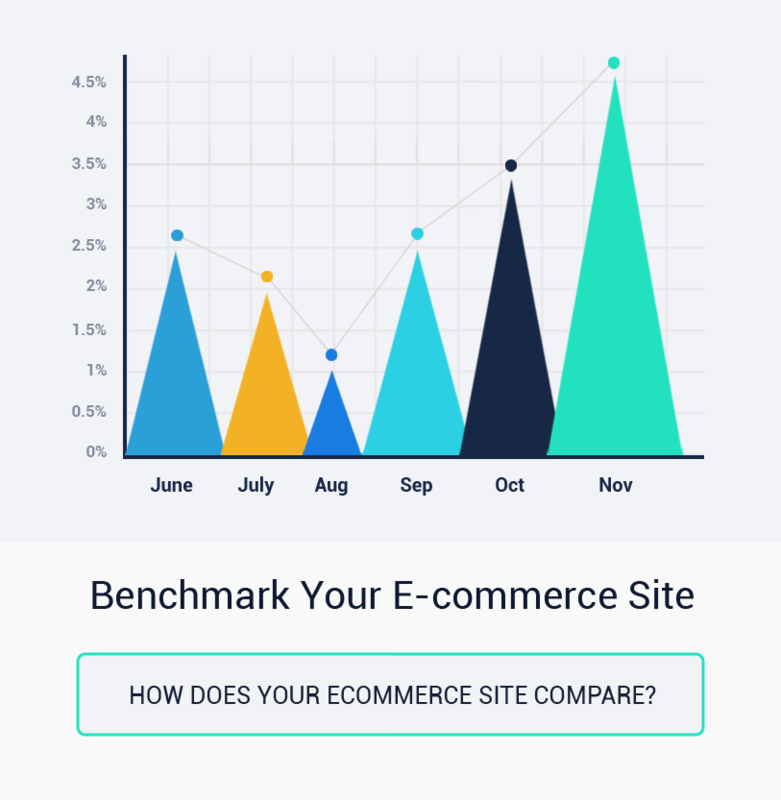 The Avangate blog publishes unique updates, trends and tips for ecommerce and SAAS companies, with a focus on conversion optimization. 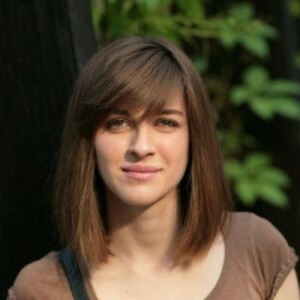 Their articles and “Industry Buzz’s” by Raluca Marmureanu are especially enjoyable to read. Digital Marketer is, as it becomes clear from the name, a blog on digital marketing. But from time to time it has a (very good) article or two on conversion optimization. Exit Bee is a tool for targeted message converting. The Blog is quite new, but it is growing fast and worth looking at. Conversion voodoo is a CRO agency that will work on your conversion rates so you can enjoy your lunch. Sounds a bit cheesy. However, if you are really hunting for some general and basic CRO stuff you are heartily welcome to the Landing Page Optimization Blog. Dynamic Yield is a customer engagement platform. Its blog is mostly about personalization, but there are a few useful tips on CRO as well as free ebooks. Cleverbrige offers flexible billing and monetization solutions. Their blog covers a variety of topics, including CRO. There is nothing special there, but we will keep it in our list. Wishpond is a lead nurturing suite. Its blog covers a bit of everything in digital marketing including CRO. 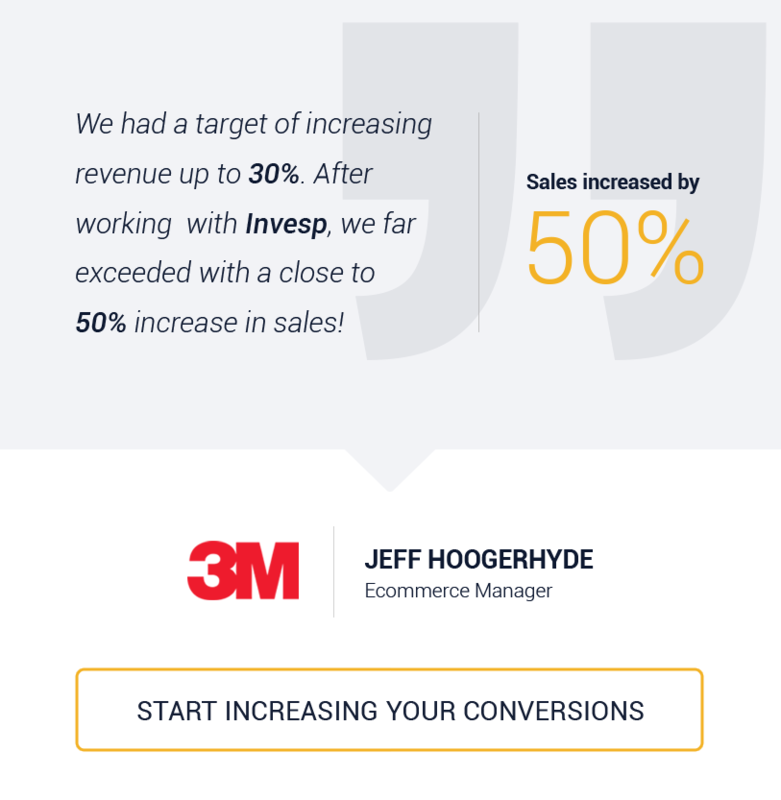 Inflow is an e-commerce marketing agency that hosts a blog with e-commerce insights where conversion optimization is one of the topics. You can pick up some useful tips here. Also, the “Case Studies” section of the web-site could be quite useful.